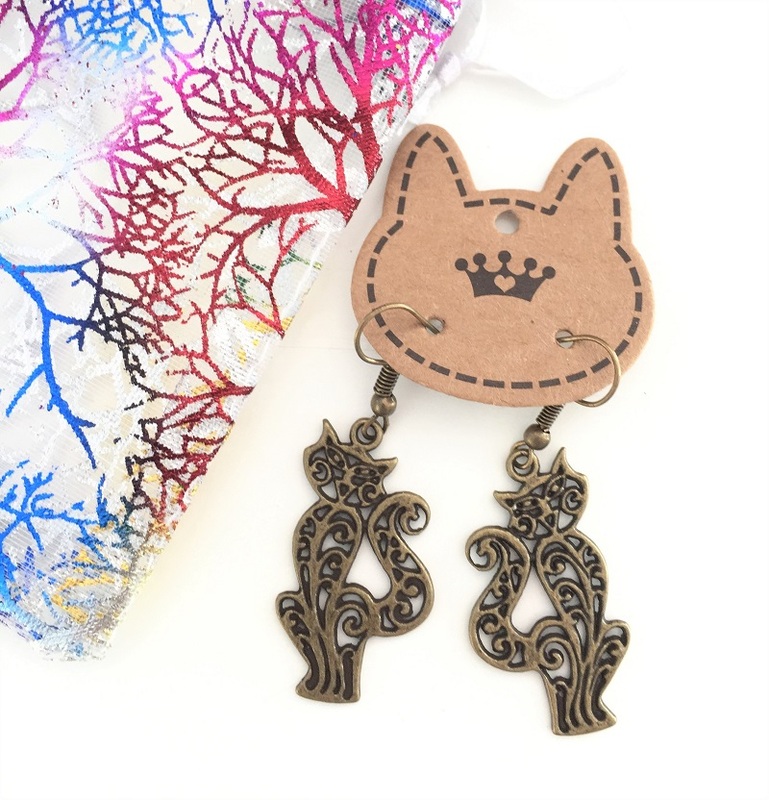 These handmade earrings are in an antique bronze coloured metal with an inspired Bollywood design. They come in a colourful bag for safe keeping. These earrings were found in our Indian Summer box.